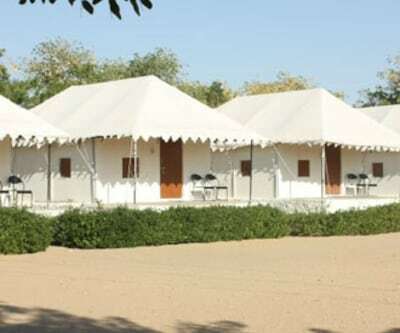 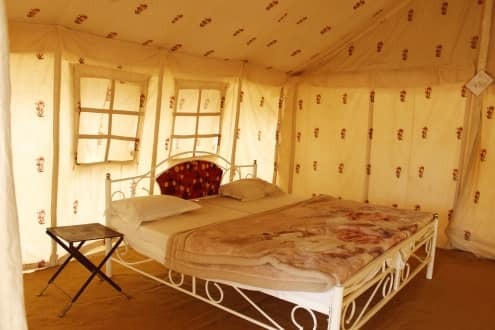 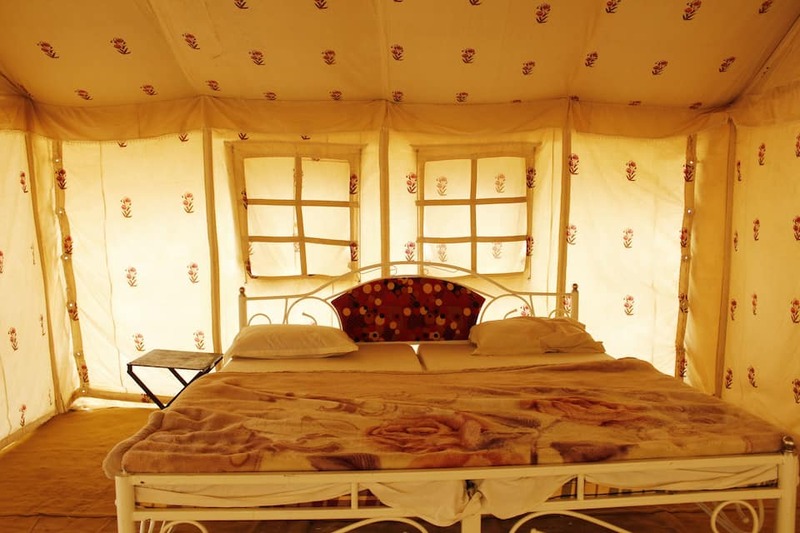 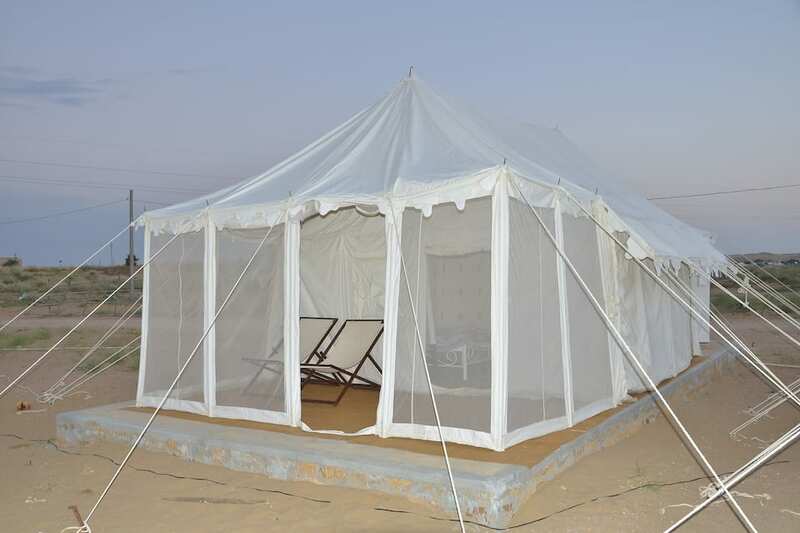 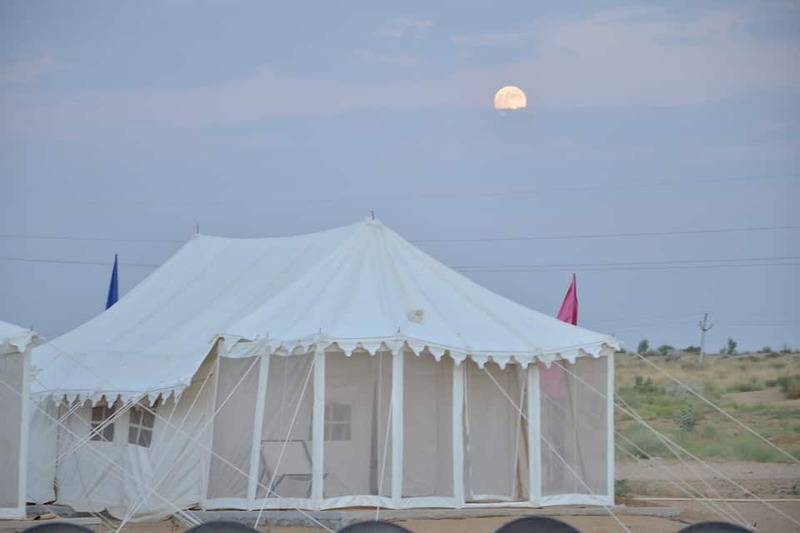 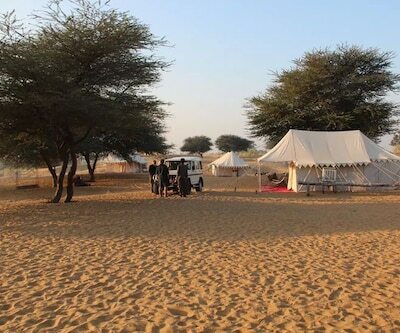 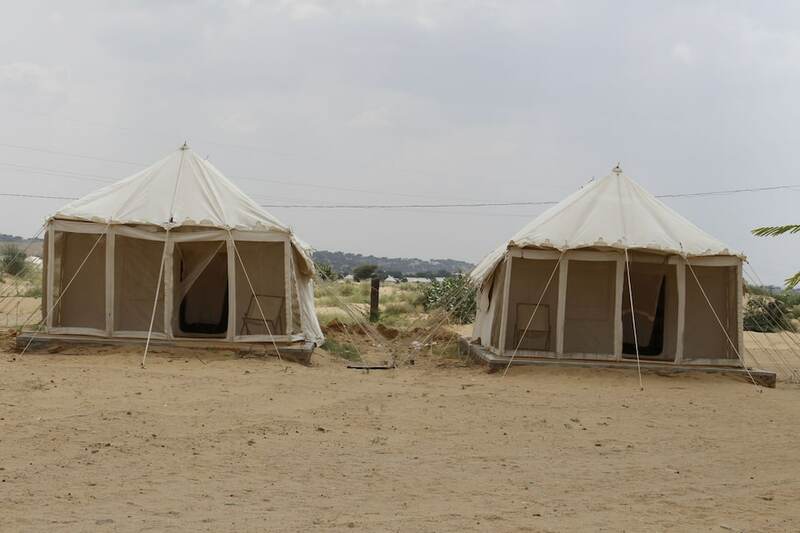 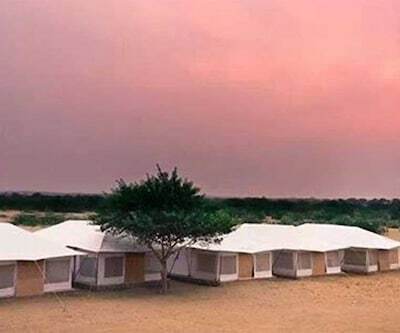 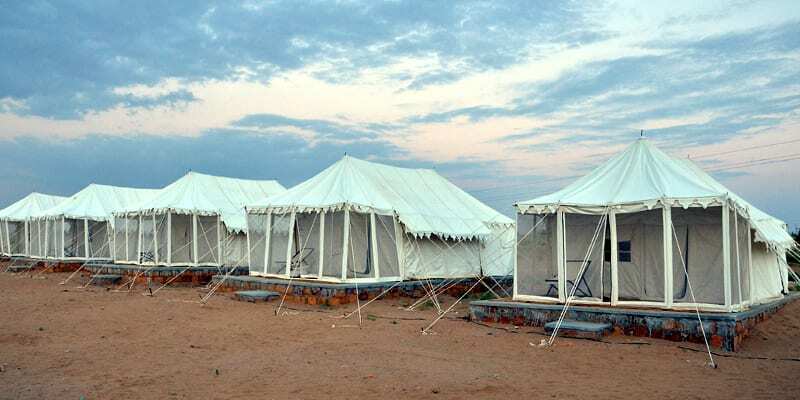 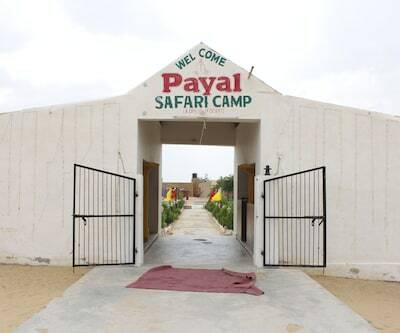 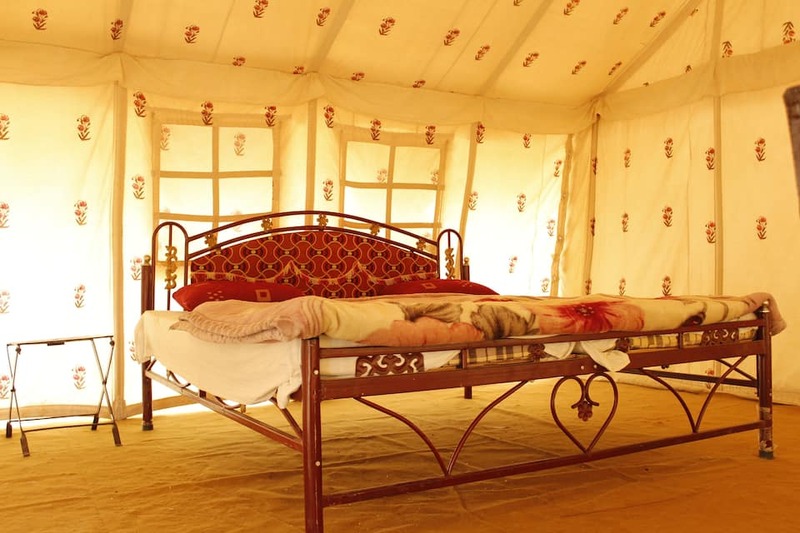 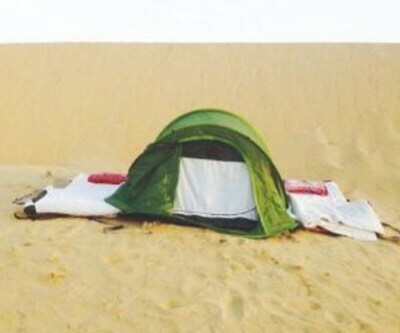 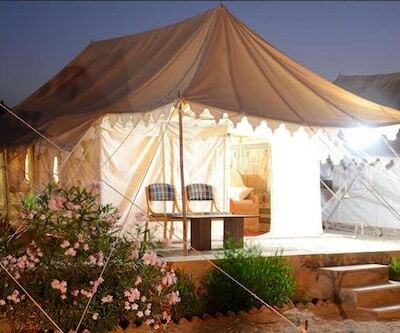 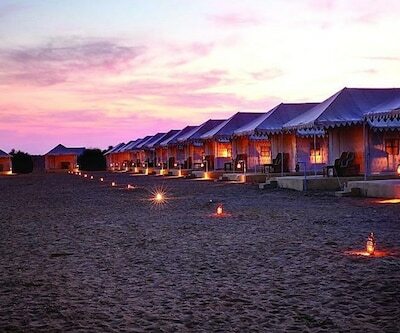 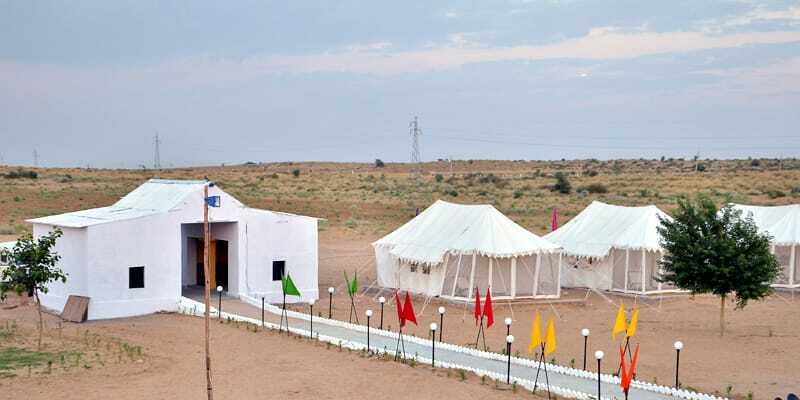 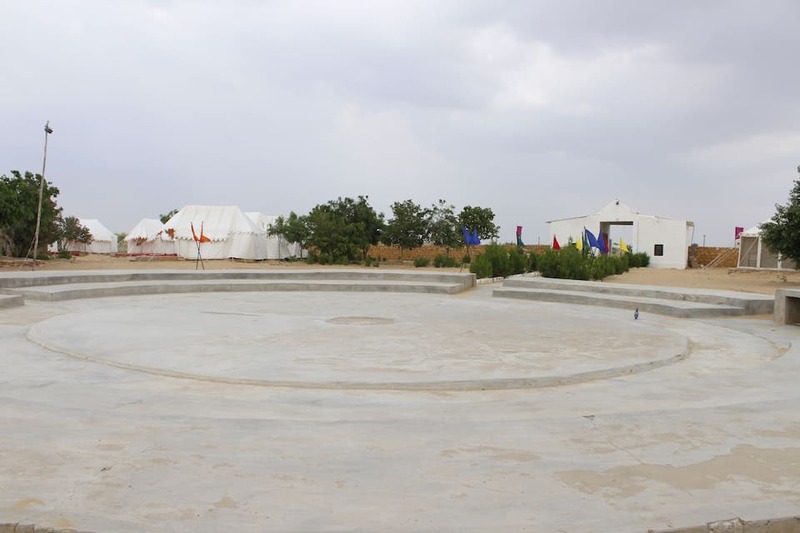 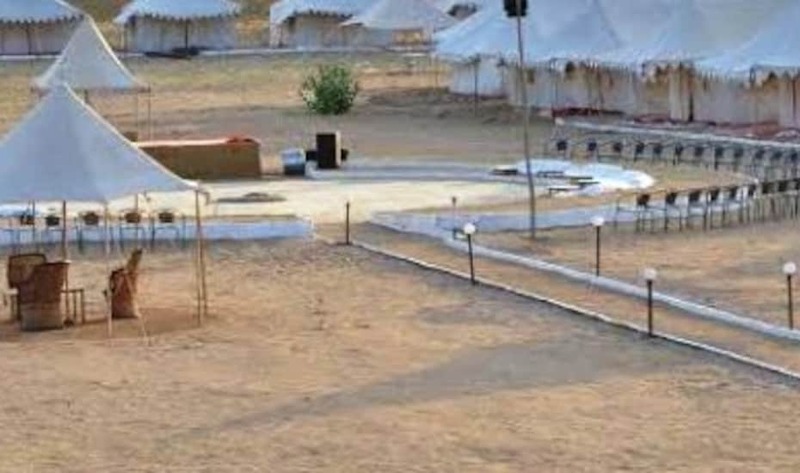 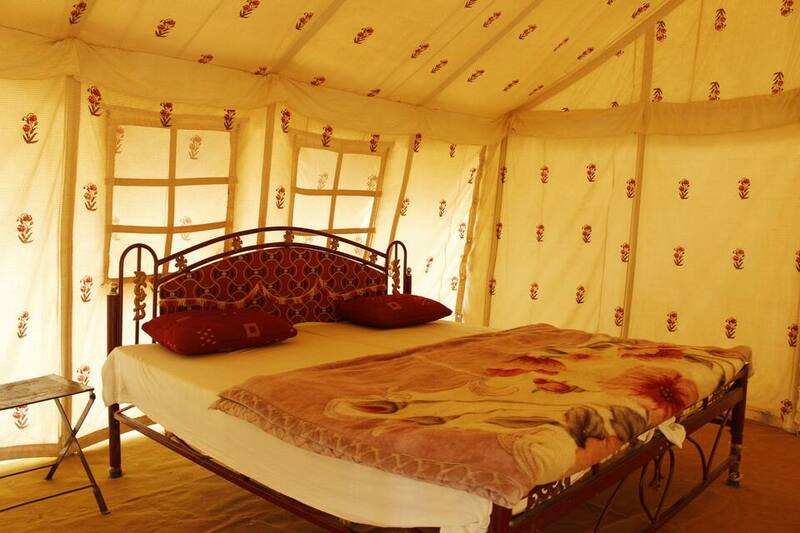 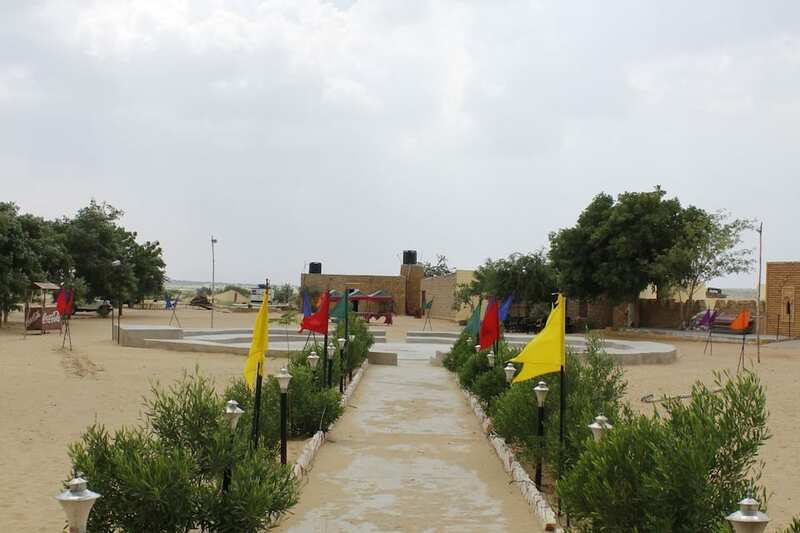 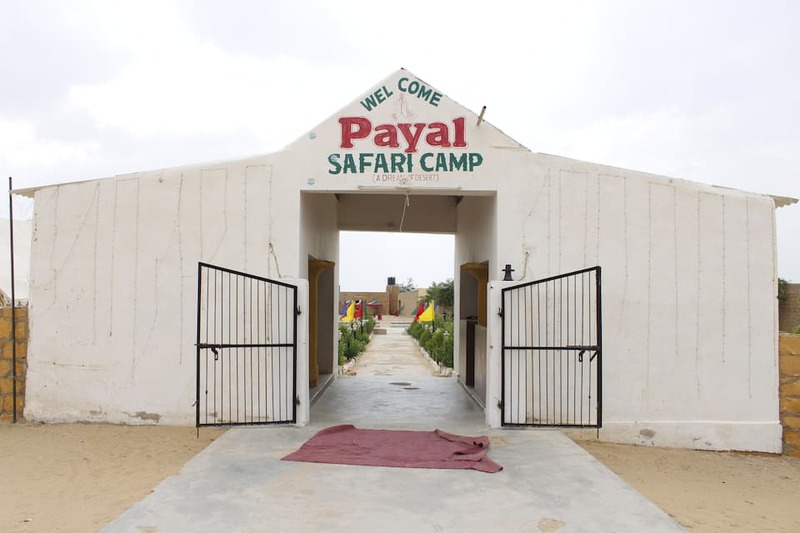 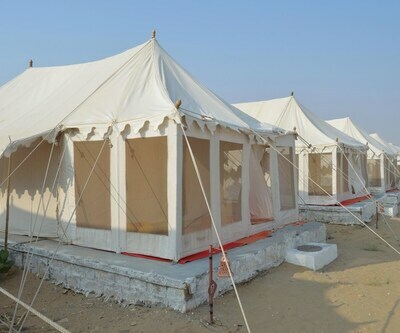 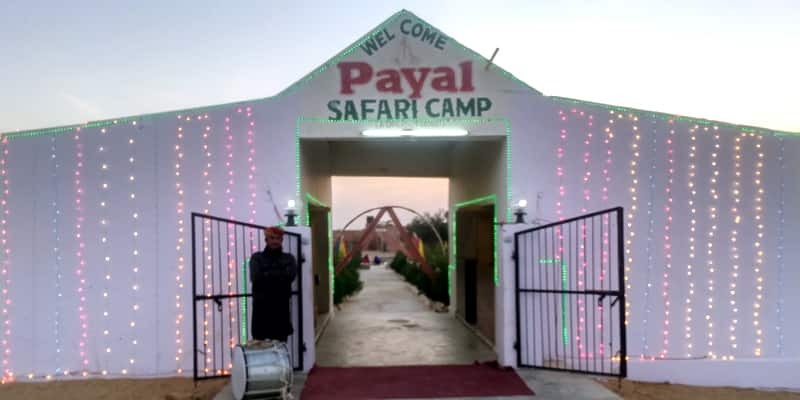 Jaisalmer Airport is 4 km and Jaisalmer Fort is 1 km away from Payal Safari Camp. 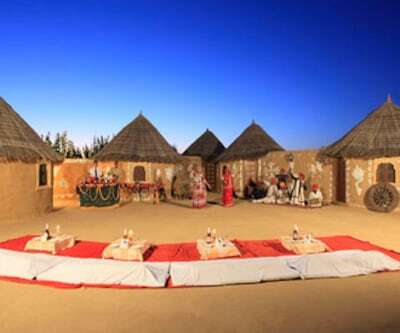 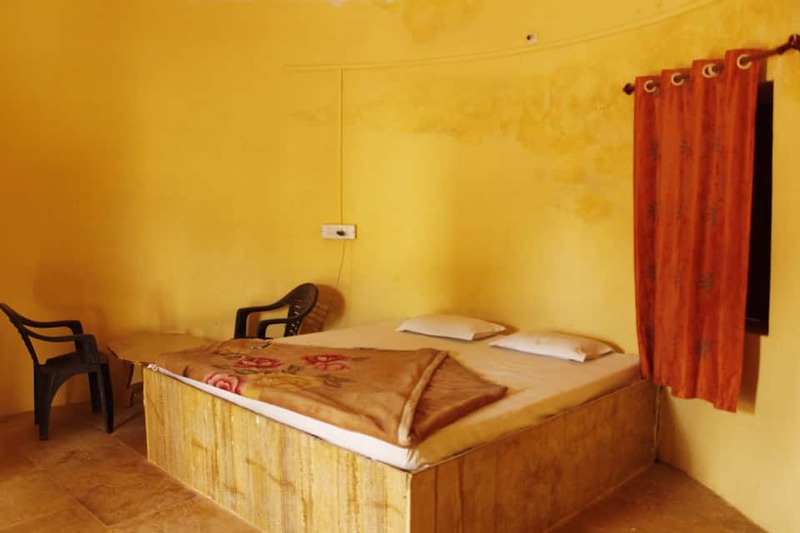 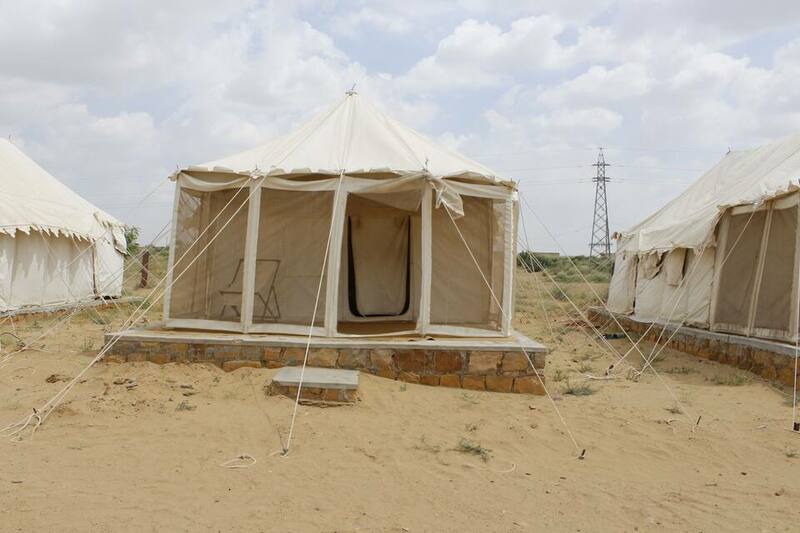 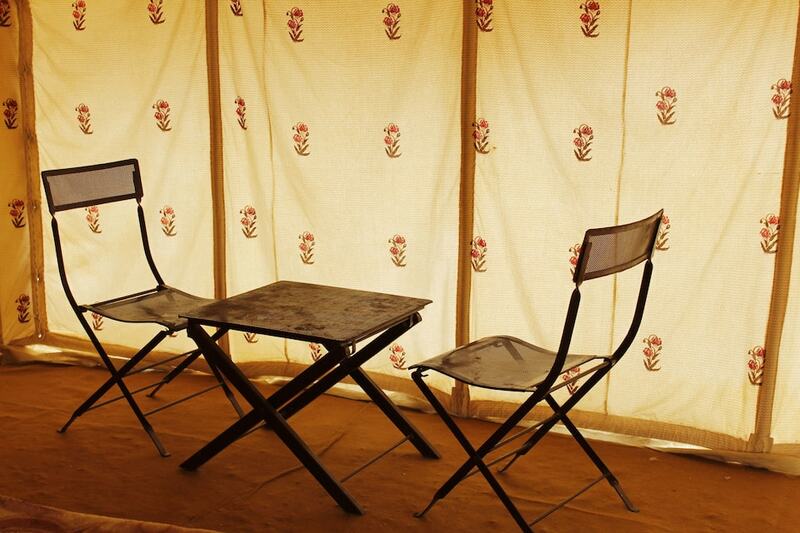 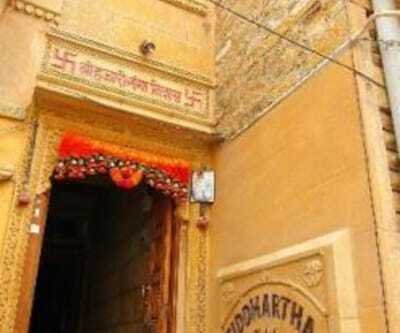 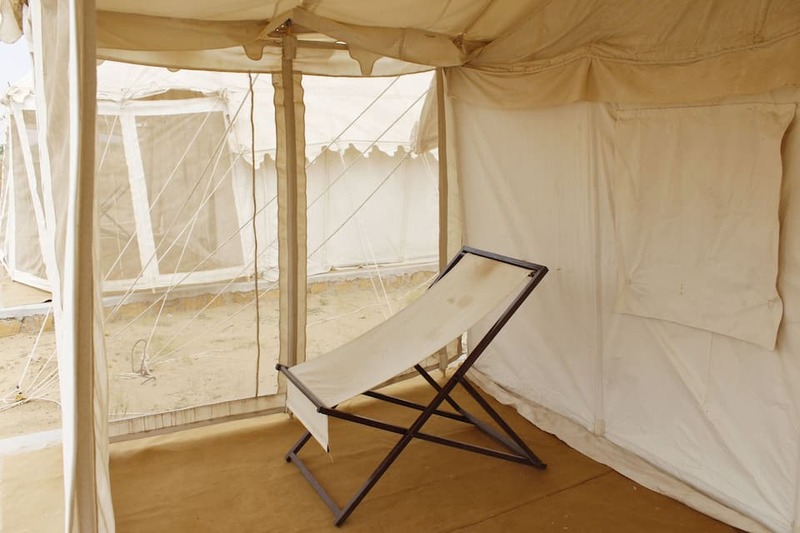 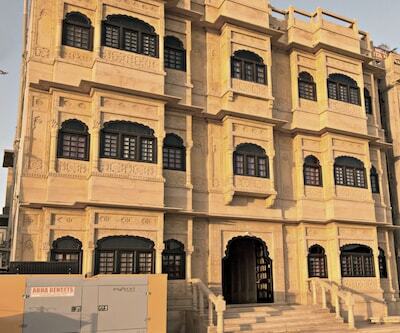 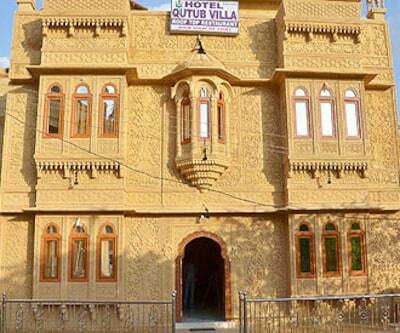 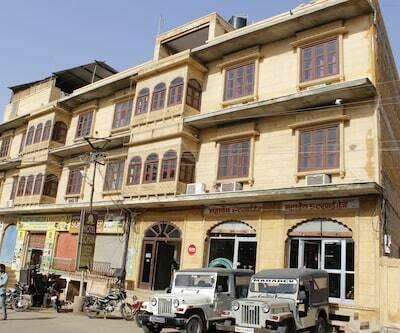 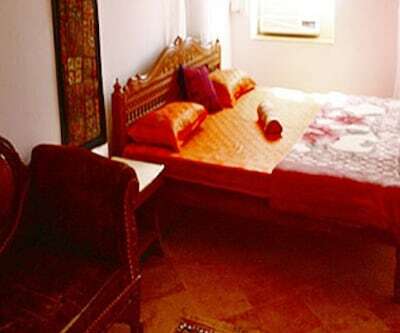 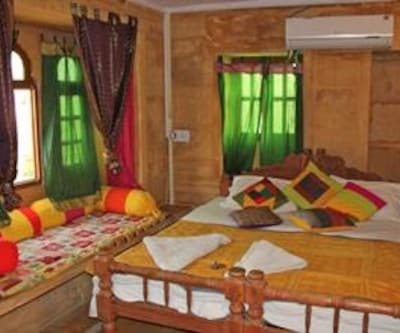 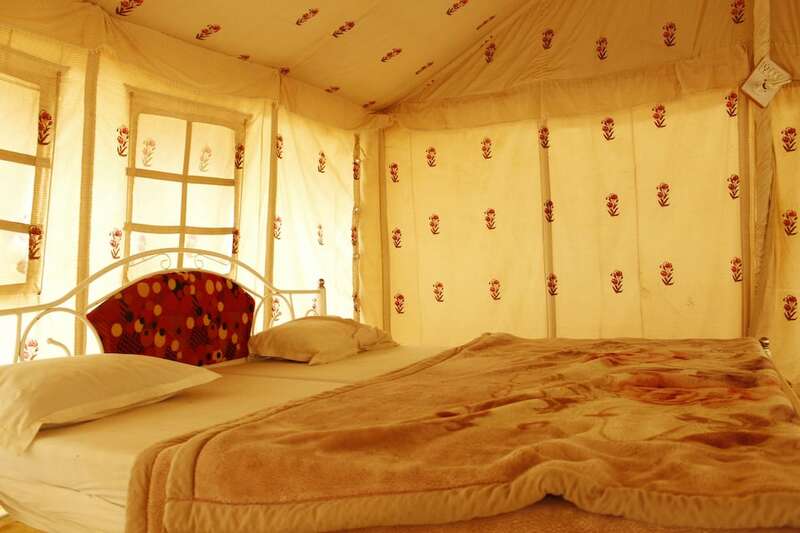 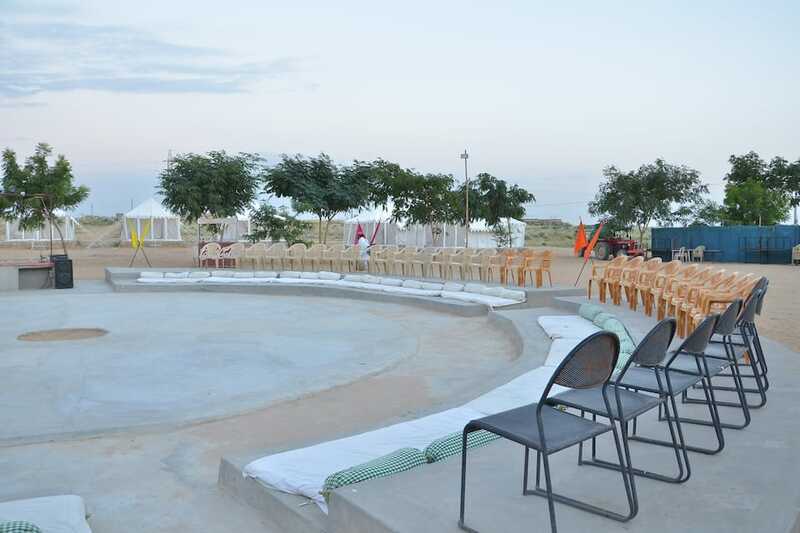 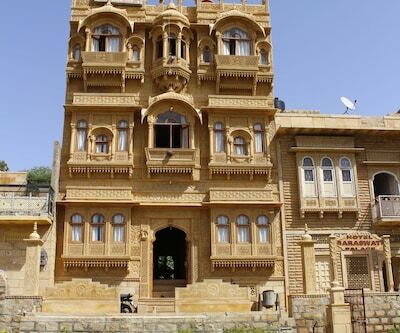 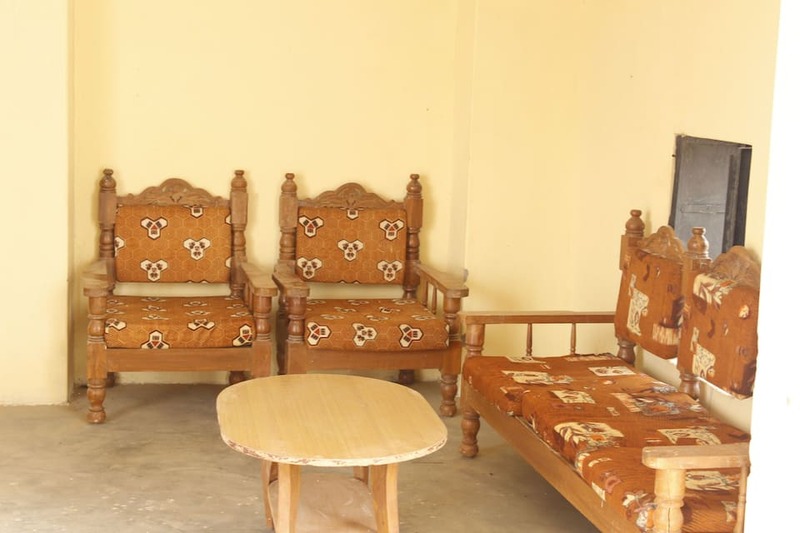 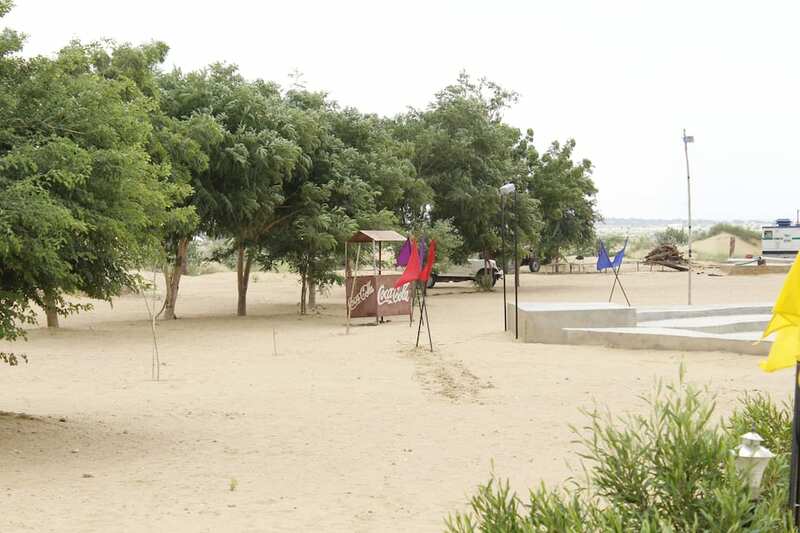 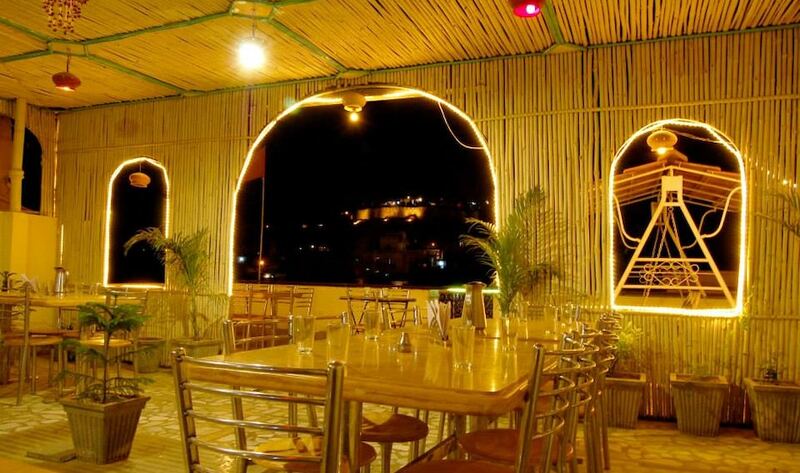 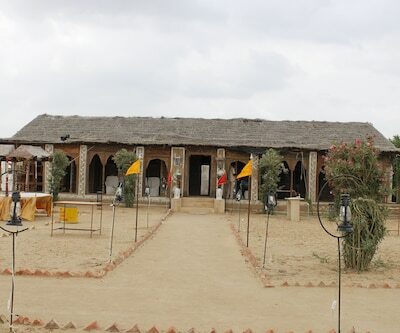 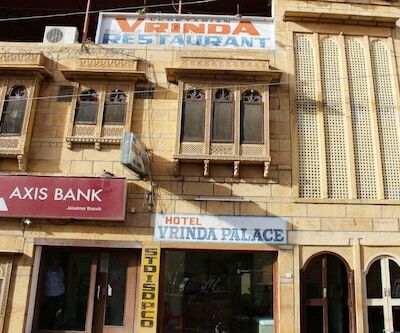 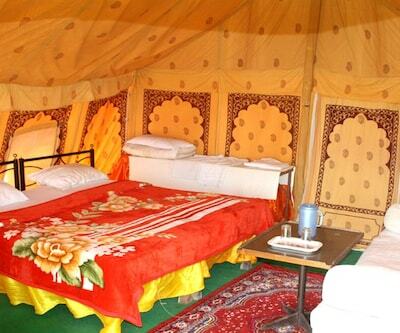 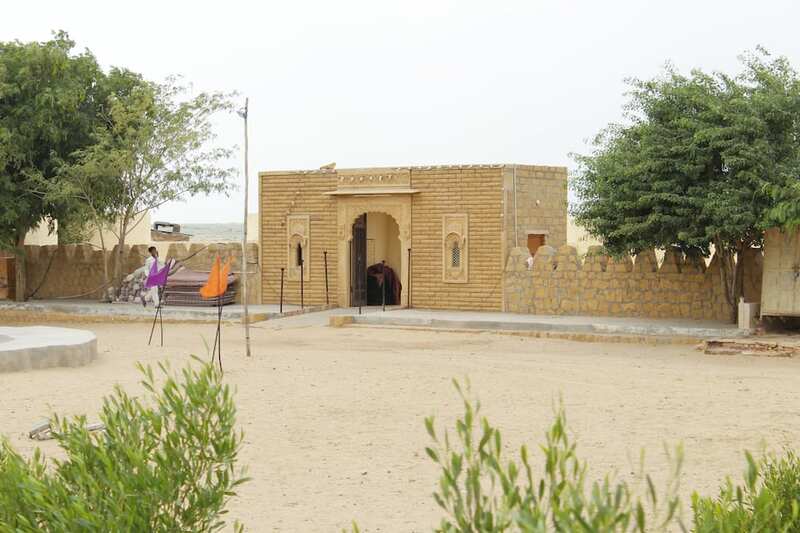 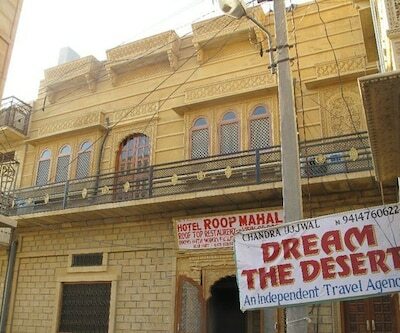 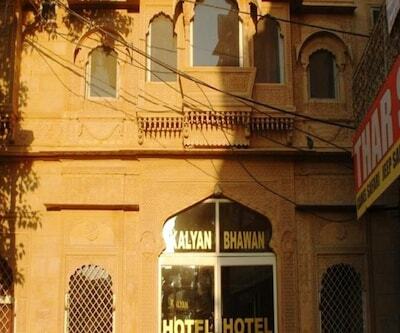 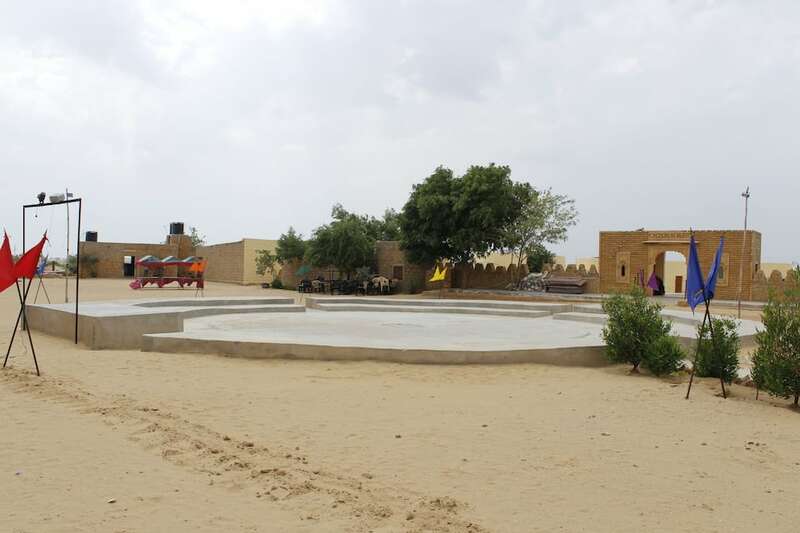 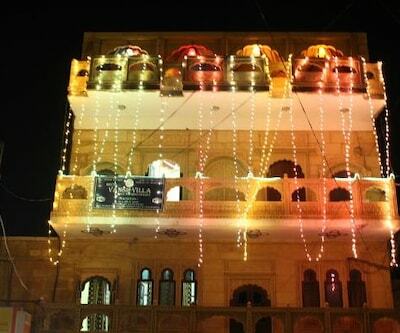 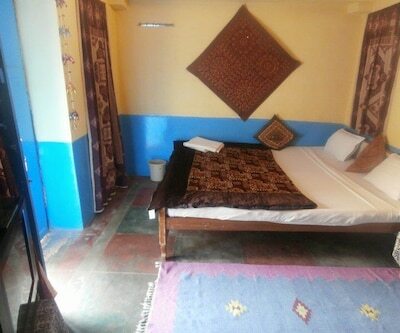 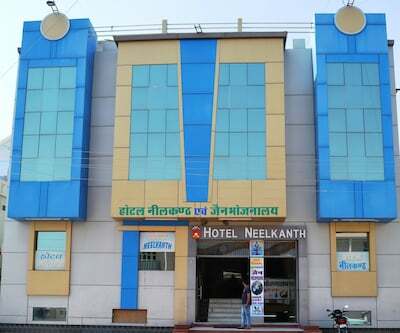 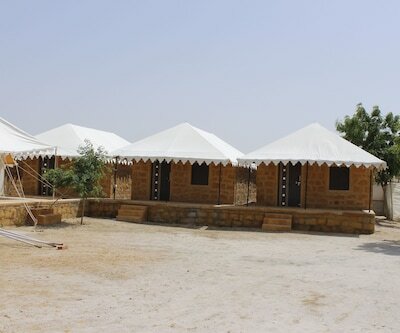 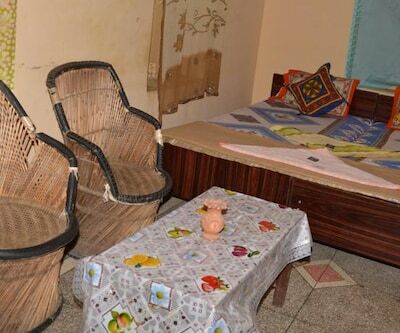 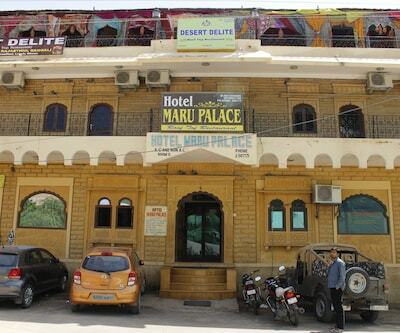 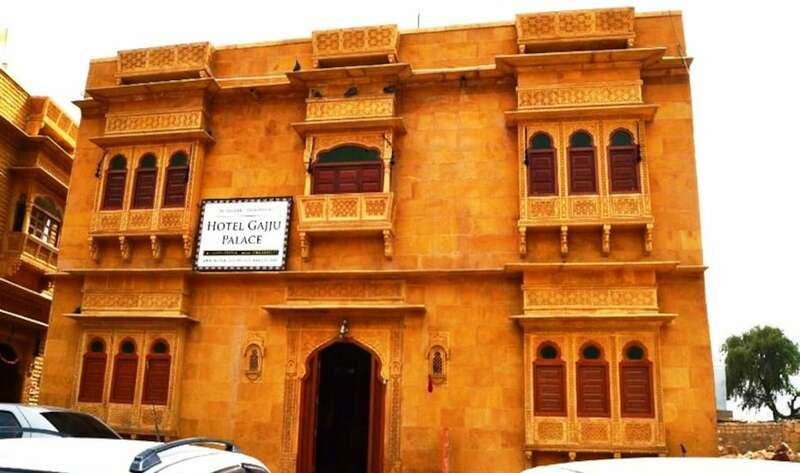 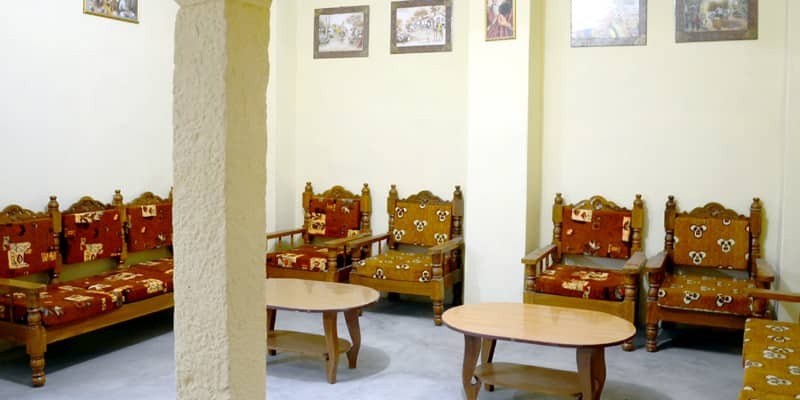 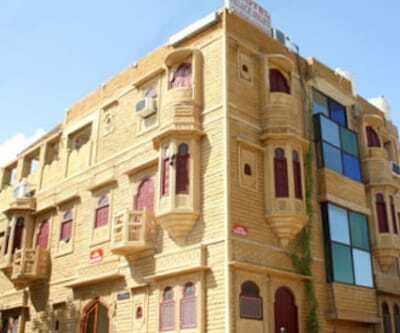 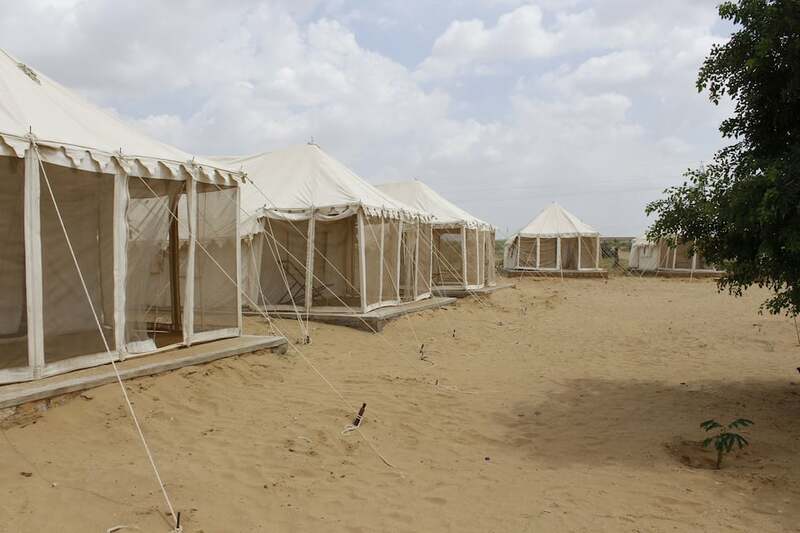 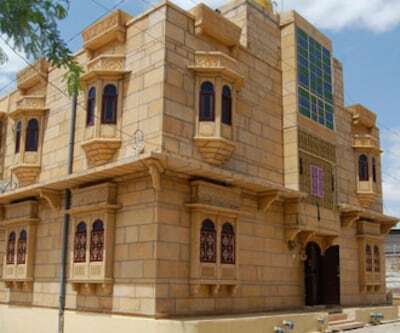 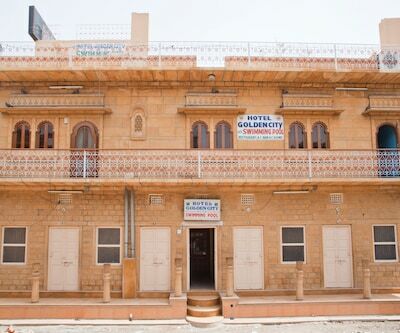 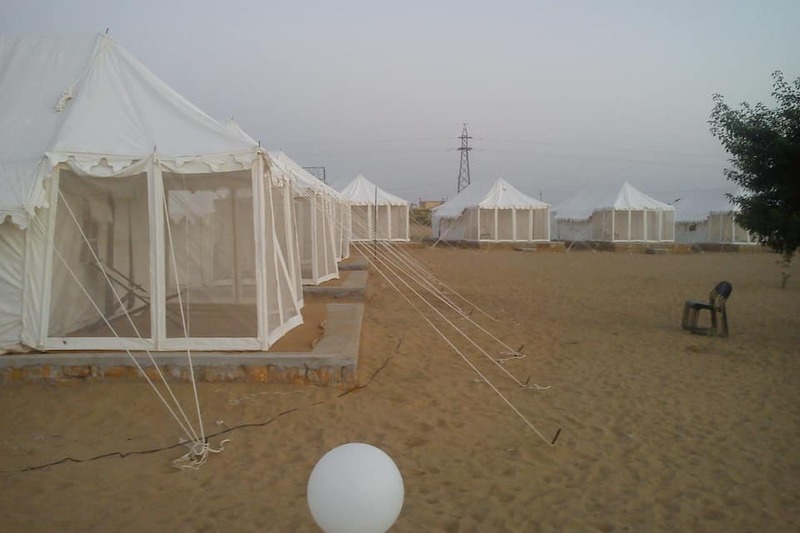 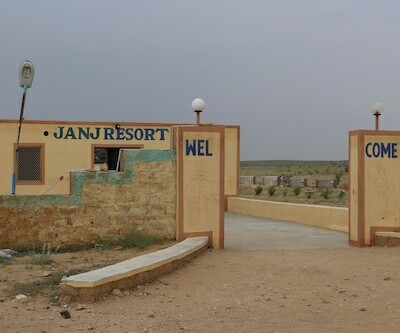 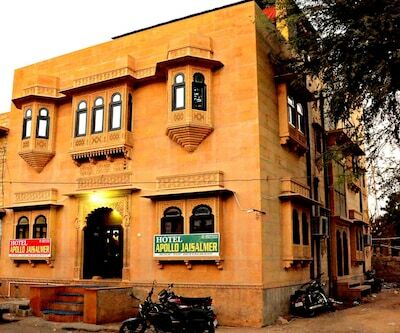 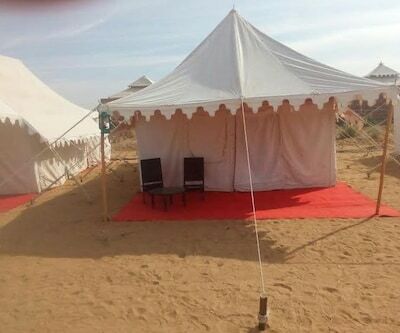 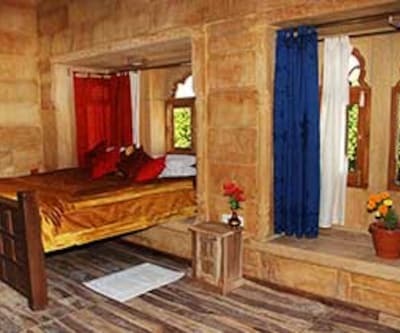 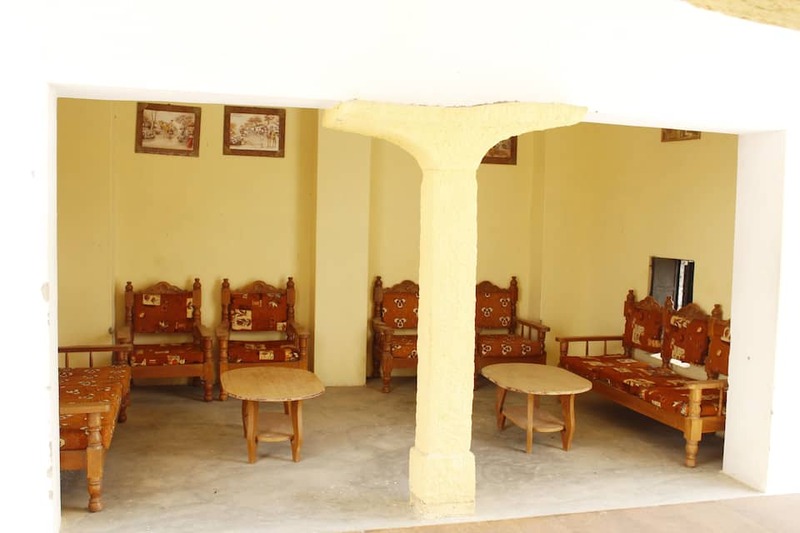 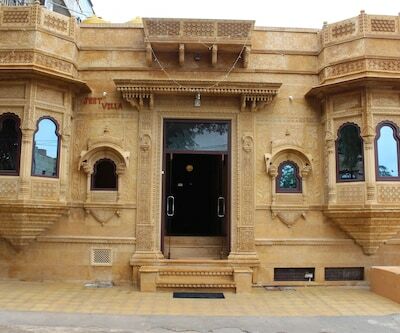 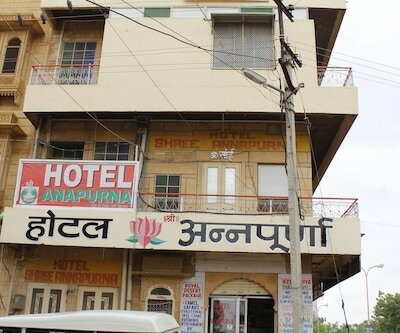 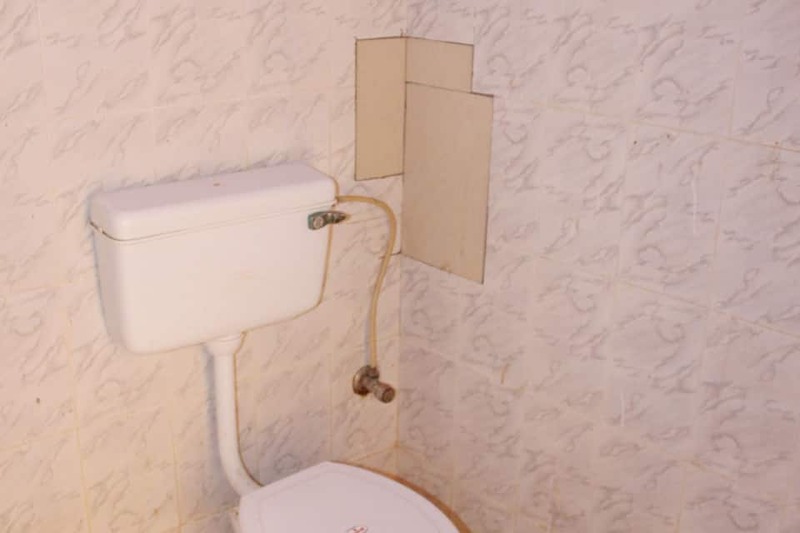 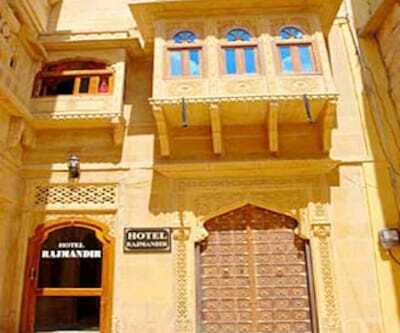 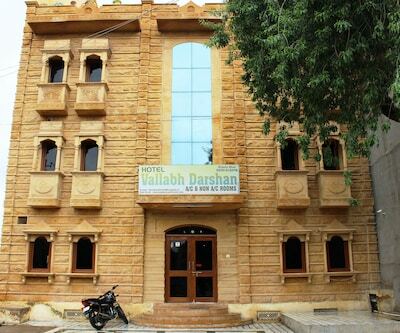 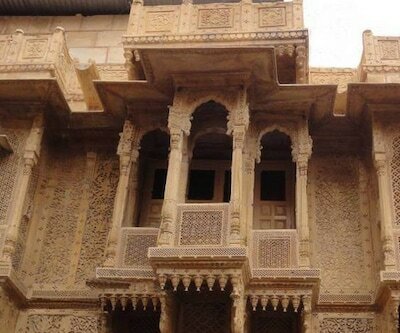 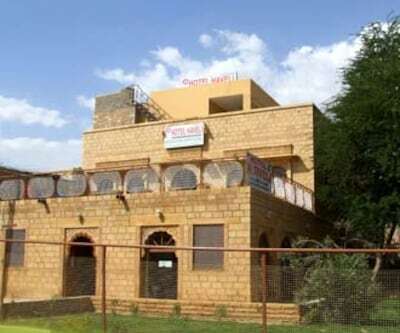 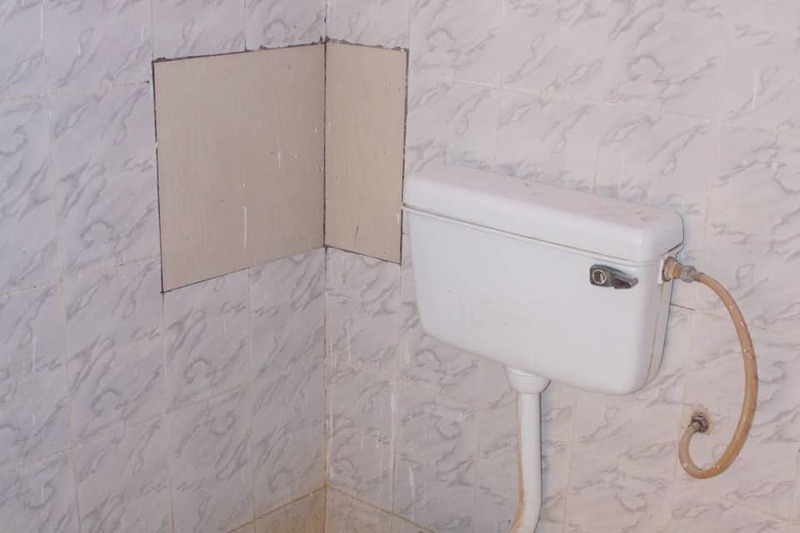 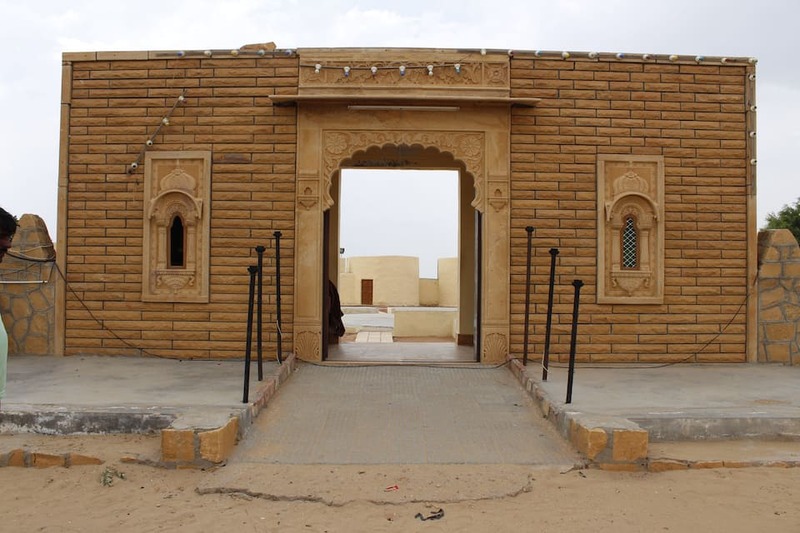 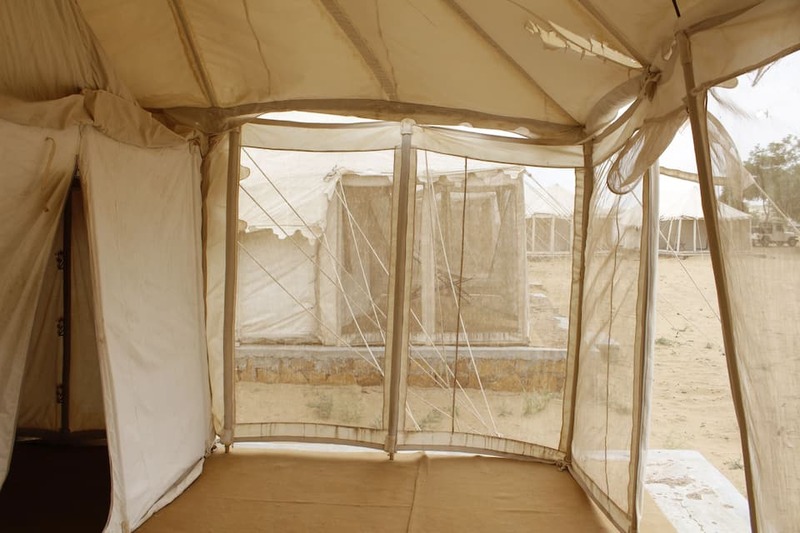 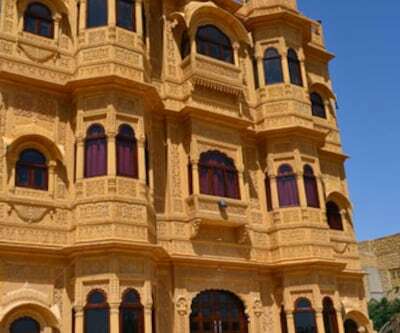 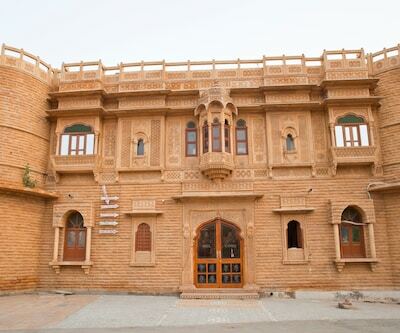 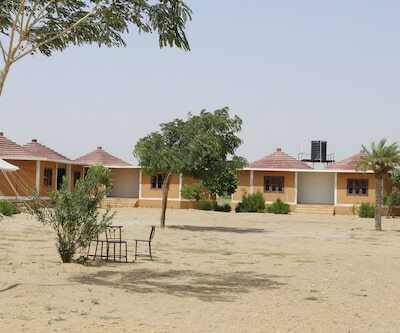 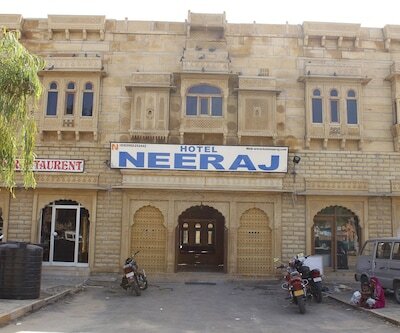 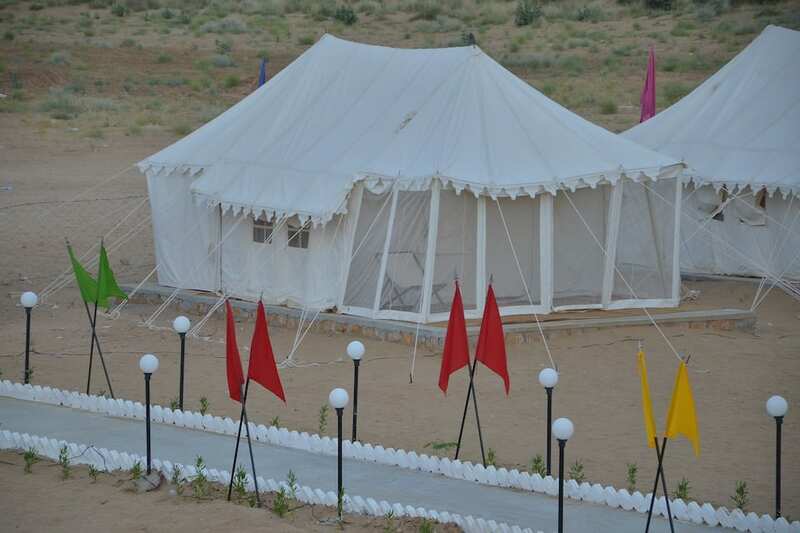 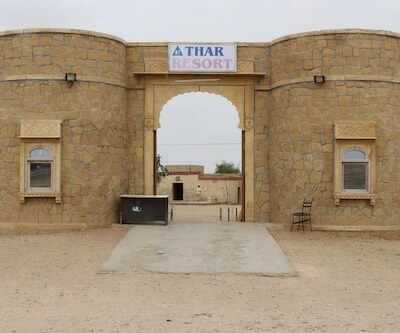 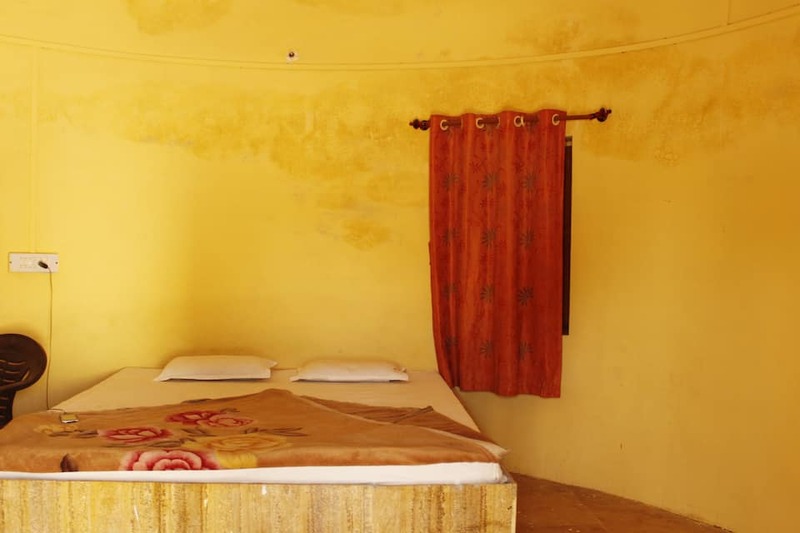 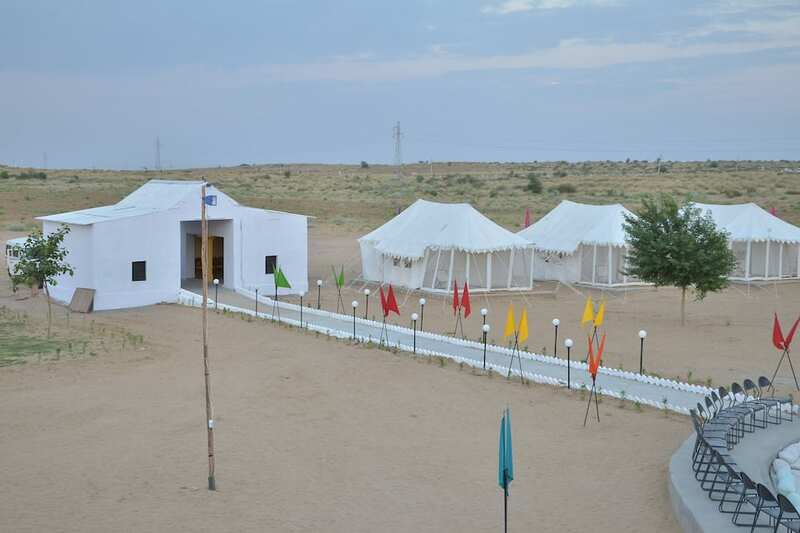 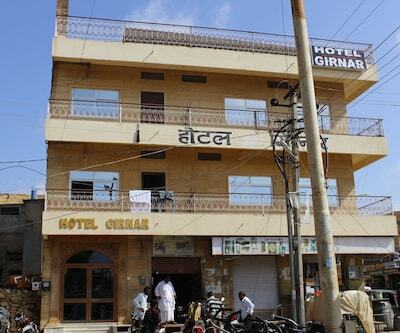 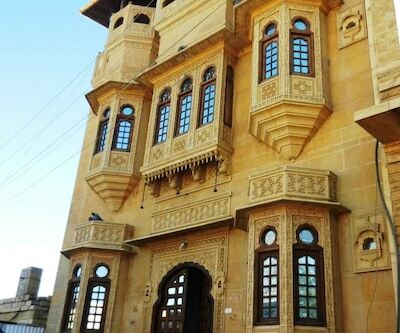 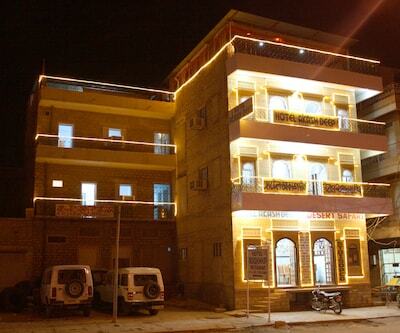 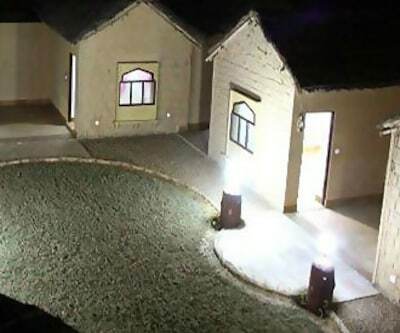 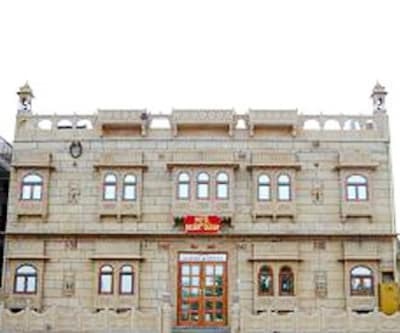 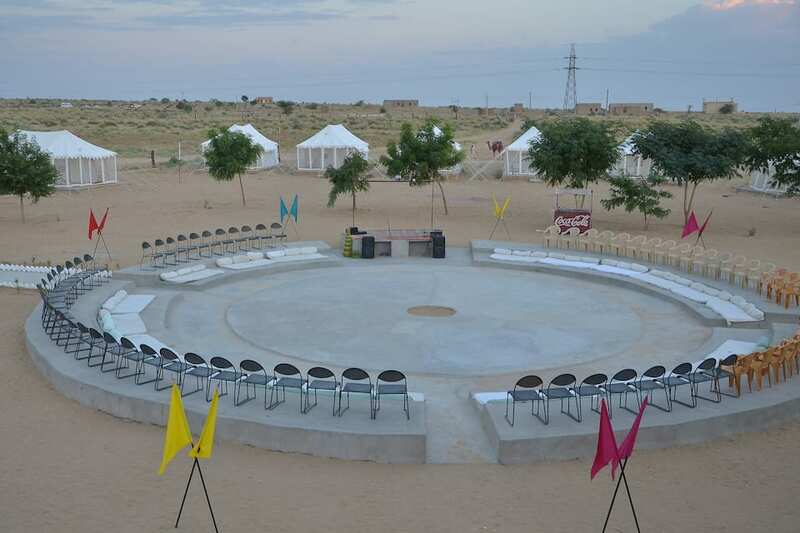 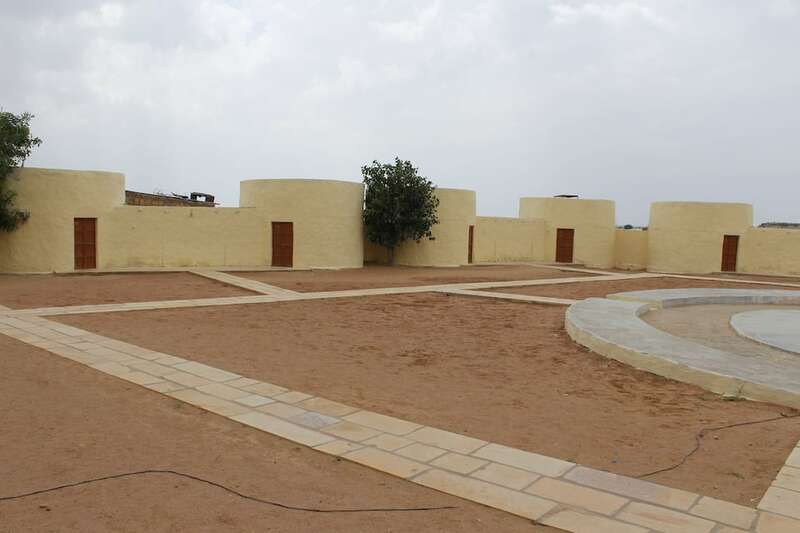 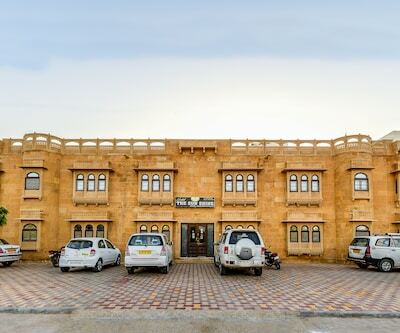 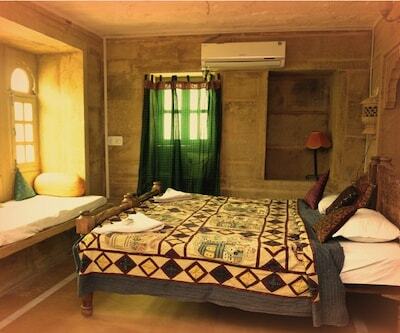 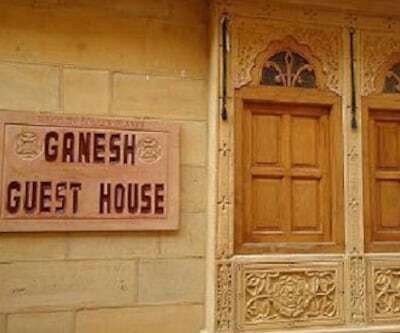 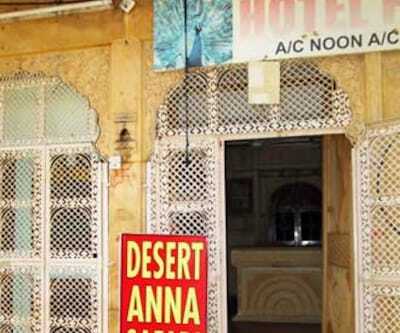 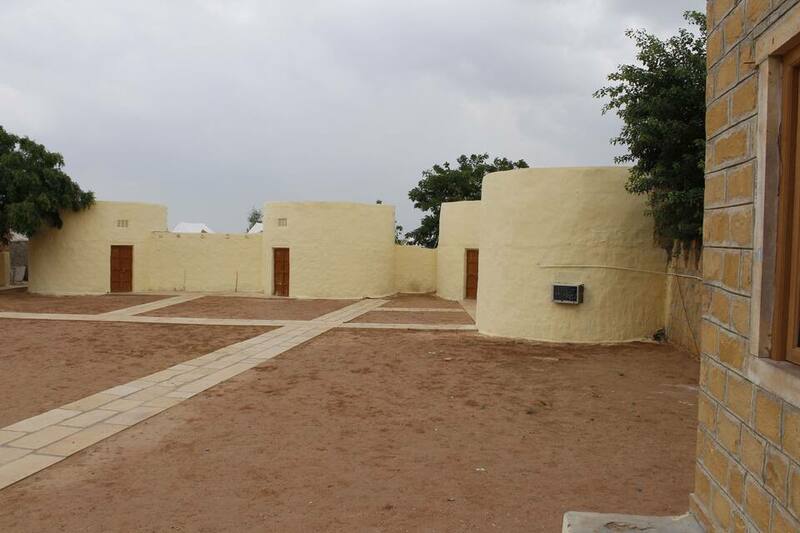 An internet access is provided to the guests staying in this hotel in Jaisalmer. 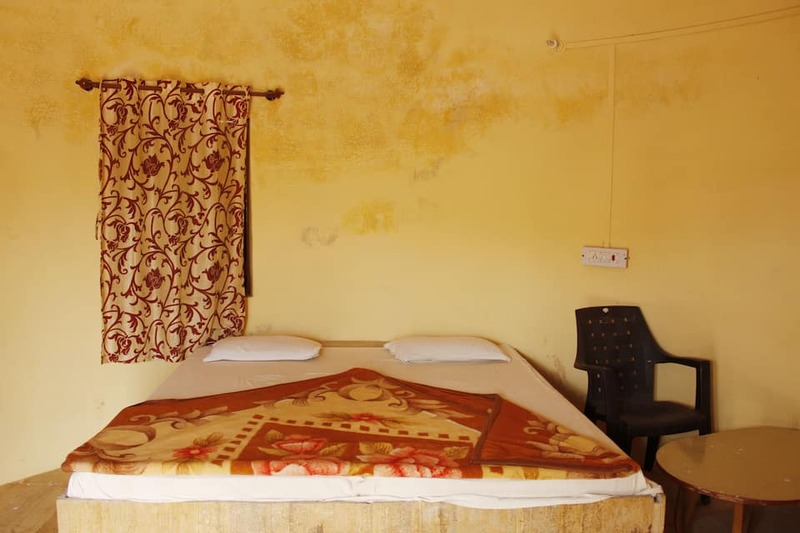 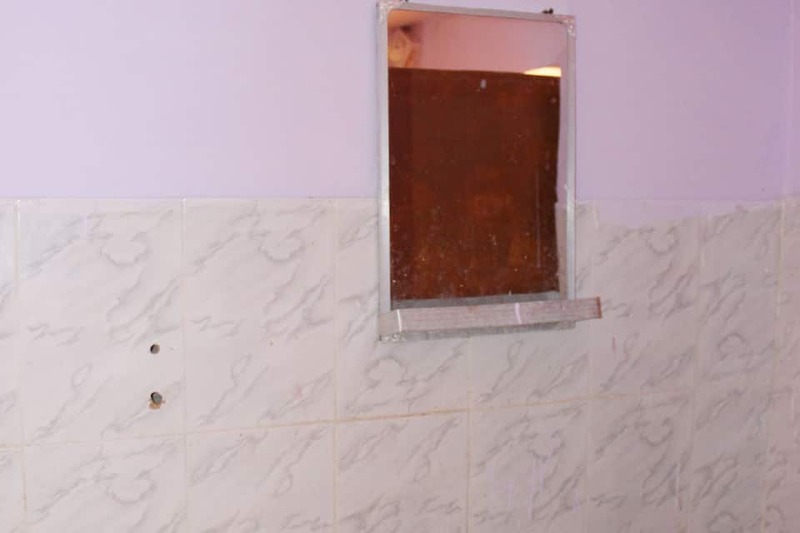 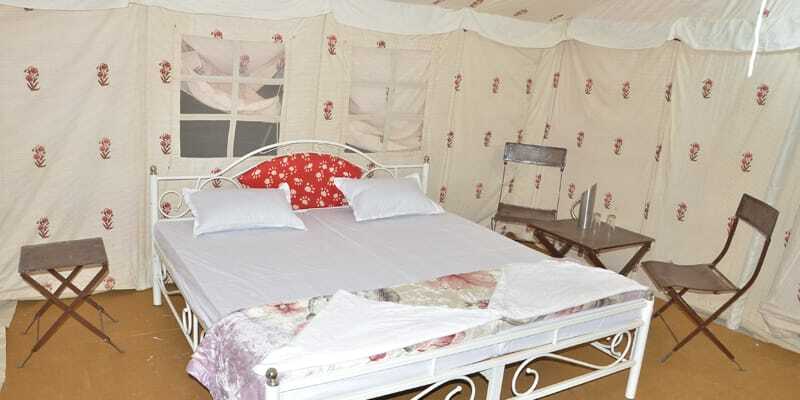 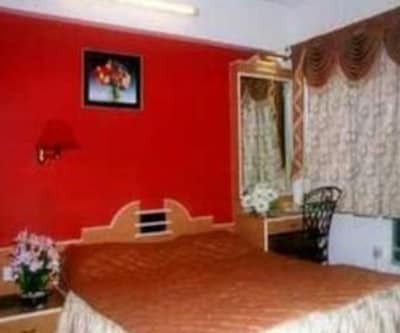 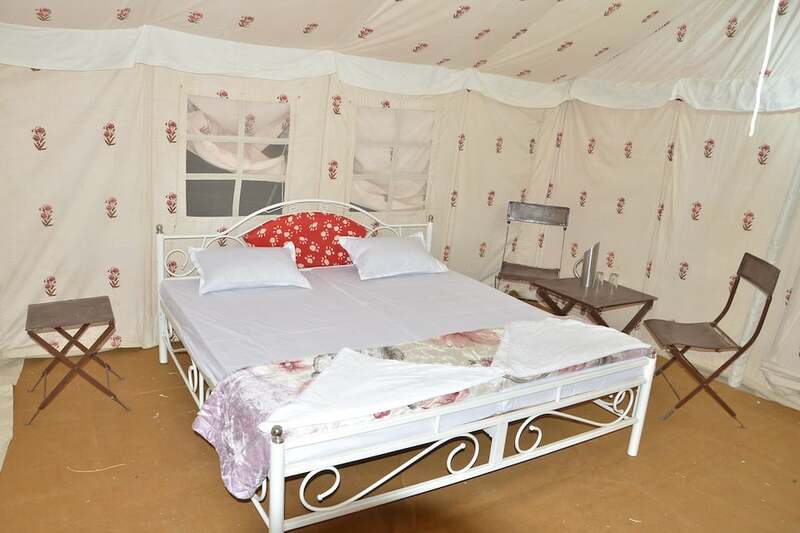 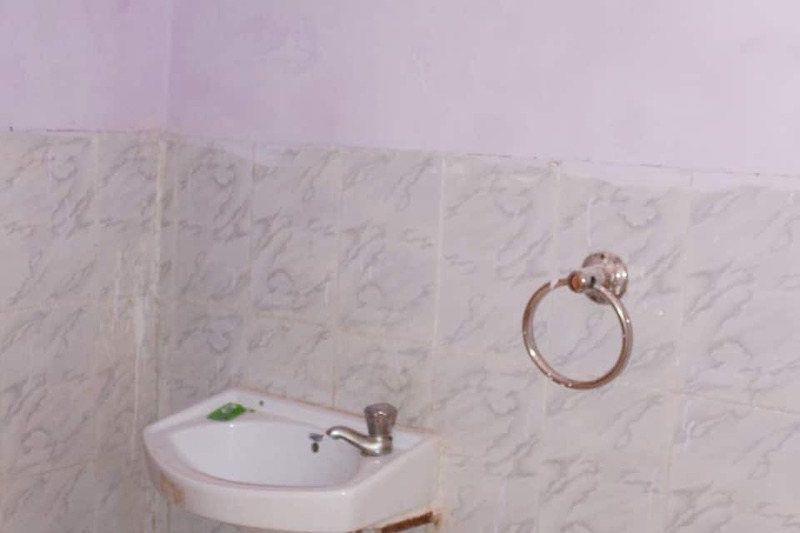 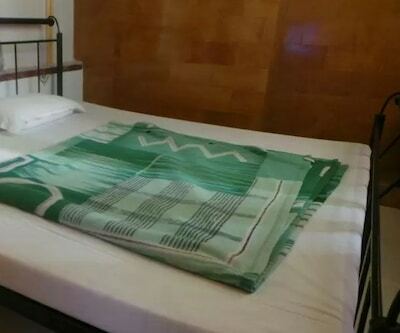 Room amenities feature an ensuite bathroom with hot and cold running water supply, wardrobe, telephone, bottled/drinking water, air-conditioner and a television.